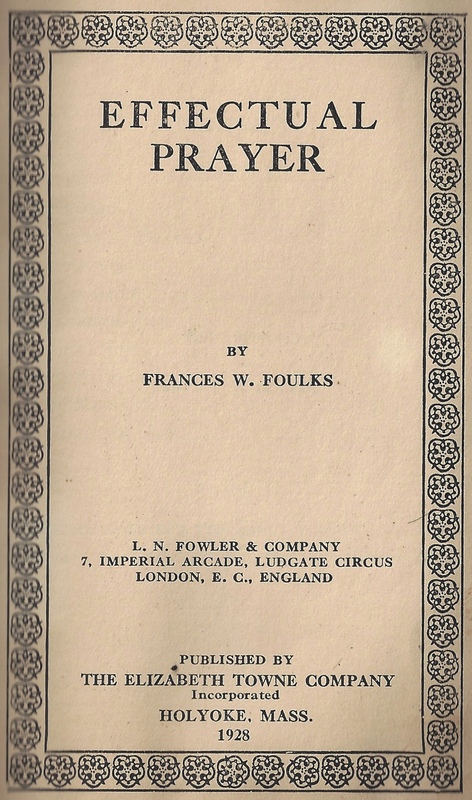 Download a PDF of 1928 version of Effectual Prayer published by Elizabeth Towne Publishing Co. 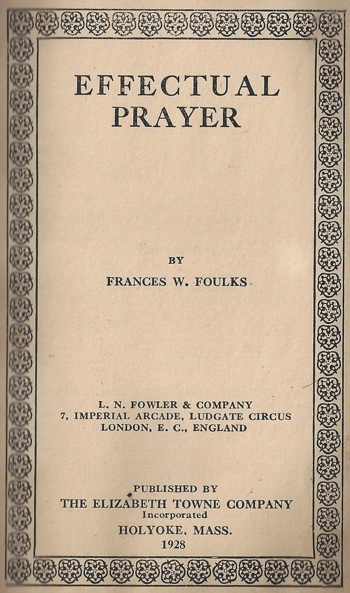 This PDF is a copy of the 1928 version of Effectual Prayer which was published by the Elizabeth Towne Publishing Company. The text that is used in this TruthUnity site and that is commonly referenced by Unity teachings is from the first edition published by Unity School of Christianity in 1945. There may be some differences.